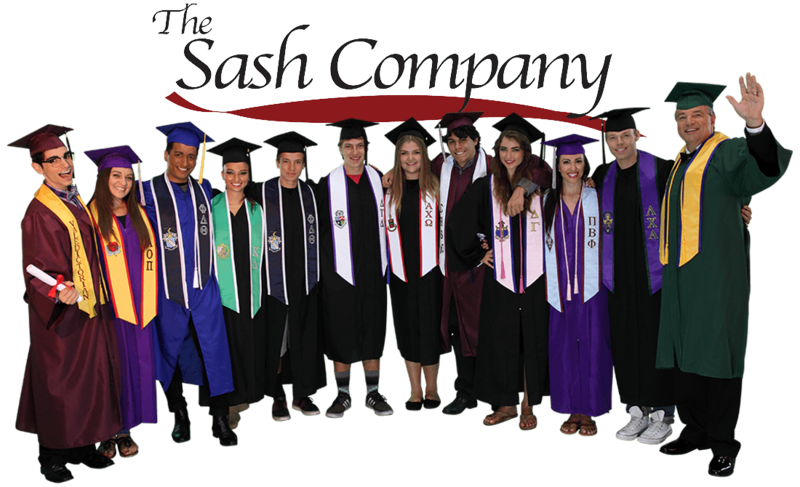 For over a decade, The Sash Company has been an exclusive Stole & Sash provider for many universities, colleges, high schools, Greek sororities and fraternities across the nation. We offer the best quality stoles to universities and schools looking for group bulk discounts and customization. All of our graduation stoles come with personalized text embroidery at no additional cost. We have specialty custom stole options for any School and/or Grad to showcase their successful accomplishment. The Sash Company is honored to be the sash provider for pageants across the globe. 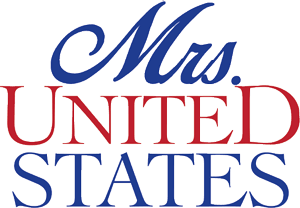 We're trusted by world renown pageants like Miss America to adorn their winners with a sash worthy of their title. We can make a beautiful sash for you too. 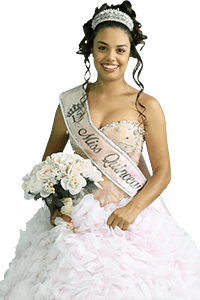 Our beauty pageant sashes, Homecoming sashes and Prom Queen sashes all have Velcro closures and are tailored at the shoulder for an excellent fit. We design and produce these sashes by hand. They are cherished keepsakes which will last a lifetime. The standards of The Sash Company are set by our clergy stole division. Like our sashes, these stoles are beautifully crafted from heavy Japanese satin and are designed to last for decades. 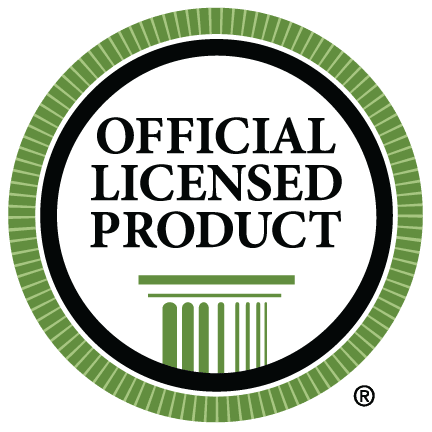 We offer a variety of religious symbols, perfect for independent Ordained Ministers, wedding ceremonies, or as a gift for your Pastor, Priest, or Minister. If you want a design or color combination that is not in stock in our store, we do custom orders! 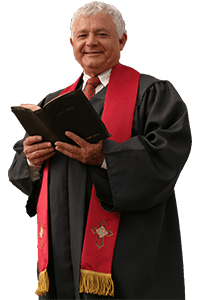 Just give us a call at (877) 443-SASH (7274) or contact us through our website to create a uniquely beautiful clergy stole. The Sash Company loves to meet the needs of Corporate and Business customers. 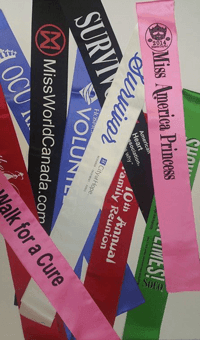 Our sashes are perfect for any Charity event, Corporate awards functions, Sales team awards, Media events, Conventions, Fundraisers, Banquets, Retirement and Birthday parties and more. Sashes help celebrate as well as promote! Let us help you. Sashes are perfect for all types of pageants, awards banquets and corporate events. For example, a realtor convention might order 100 custom sashes to recognize a group of top sellers. Another effective use is to identify support personnel. If you want to make it easy to find people at crowded events, sashes are a colorful way to do it. Since they are easy to spot, it is a great way to single out guides and event coordinators. Our bulk sashes are available in pageant style and standard adult size, with blunt-end cuts. 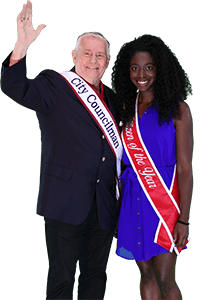 Do you want The Sash Company to be your pageant's official sash company? Contact us to apply now and become a pageant partner.